When it comes to creating architecture infographics, professional infographics software benefits you more than ever before. You can use various preset templates, clip arts, infographics charts and you can also insert local pictures. Architecture infographic is a media tool helping people understand architecture related information in a visually stunning way. You want to create an architecture infographic that surprises your audience in a presentation? 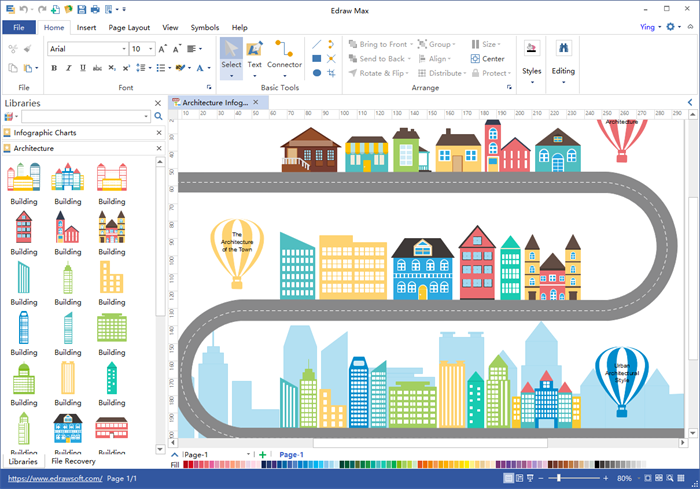 Try Edraw infographic software, a fantastic infographic drawing tool with lots of built-in templates, examples andclip arts. 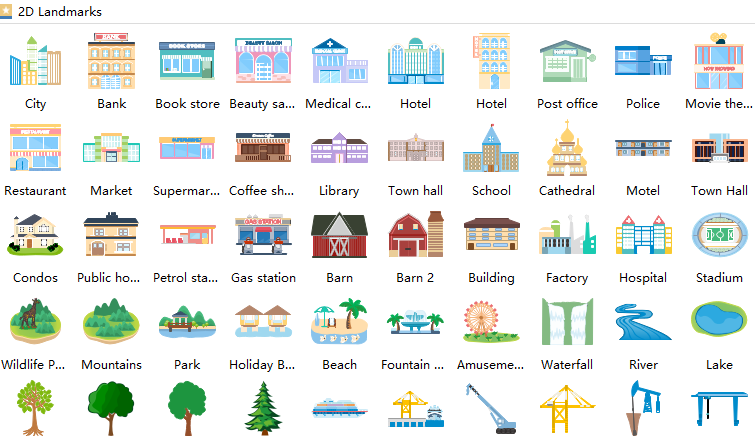 When you start the program, you will be astonished by an large array of common architecture infographics clip arts included in this software. 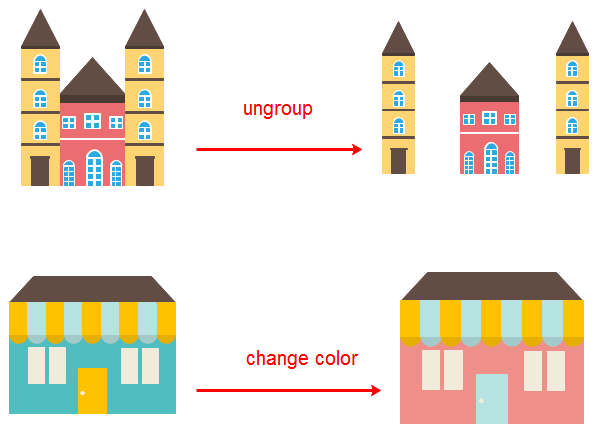 You can change the clip arts by some simple operation and you also can change fill effect, shadow and transparency, and group/ungroup, etc. Edraw Infographic maker allows you to design your own symbols, which make it superior to many other infographic tools. 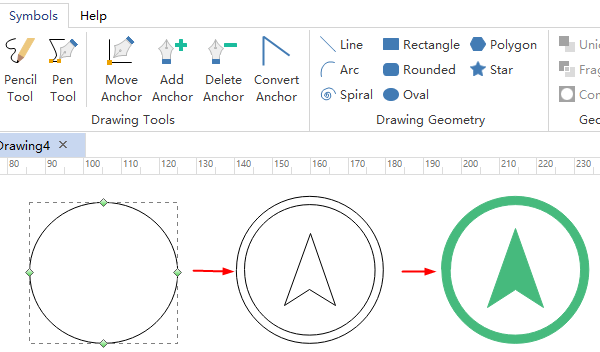 With the Drawing Tools and Drawing Geometry, you can easily create any symbols you want. The program contains many well-designed architecture infographics templates and you can choose one of them for a quick start. More architecture infographics types are included in the program. With 1 tool, you can build a great variety of infographics.